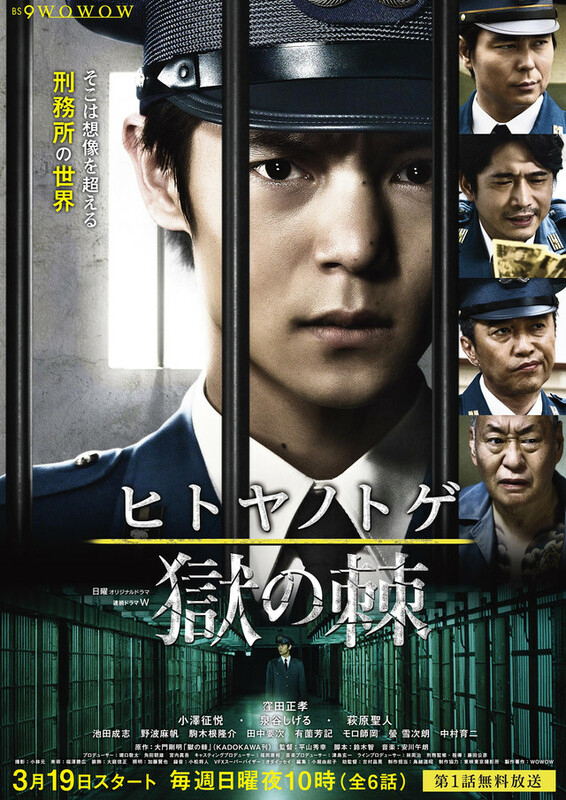 Ryota Takeshima (Masataka Kubota) has followed in his father's footsteps and now works as a prison officer at Kitakanto Prison. He has witnessed corrupt prison officers who tolerates bullying and gambling. 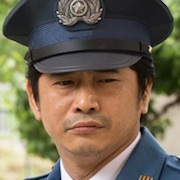 Soichi Nakui (Yukiyoshi Ozawa) then becomes the newly appointed prison chief. Soichi gives an order to Ryota, informing him that he will get rid of prison corruption. Based on novel "Hitoya no Toge" by Takeaki Daimon (published February, 2014 by Kadokawa Shoten).